Charlotte (NC) — On Thursday, the Charlotte Independence professional soccer team announced Assistant Coach Félix Sarriugarte has been added to new Head Coach Jim McGuinness’ technical staff. Sarriugarte began his coaching career in 2000 for Athletic Bilbao’s youth side, and climbed the club’s ranks to manage the La Liga first-team in 2006. As a player, Sarriugarte began his career as a 16-year-old for Athletic Bilbao’s reserve team scoring 29 goals in 99 appearances. In 1984, Sarriugarte broke into the first team beginning a ten-year stint in La Liga. Following a 15-year professional playing career, Sarriugarte began his coaching career for his boyhood club at Athletic Bilbao for the youth team. 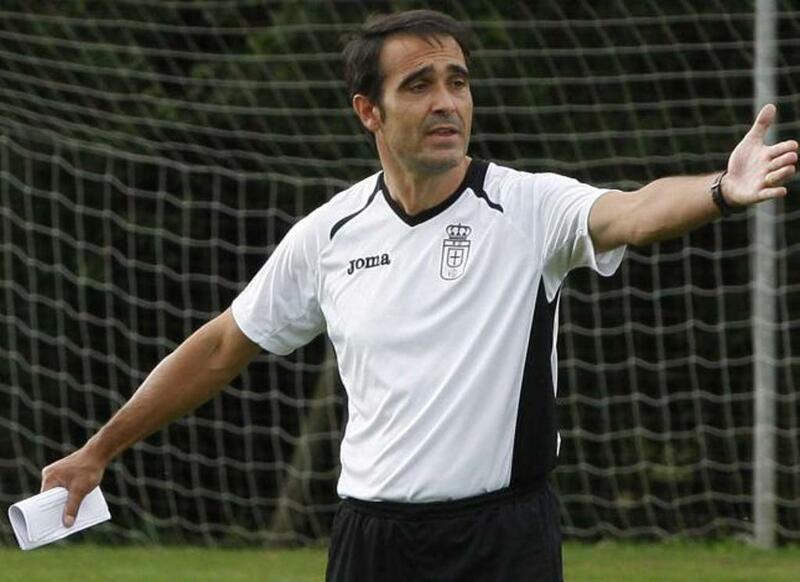 Most recently, he managed Sestao River Club and Real Oviedo in the Spanish Segunda Division. Sarriugarte joins former Charlotte Eagles and USL League Two Champion winning head Dave Dixon on Head Coach McGuinness’ technical staff. Last week, center back Hugh Roberts became the seventh player under contract for the 2019 squad, joining five returning players and two-time USL Championship MVP Finalist Enzo Martinez. The Independence will return to USL Championship action this spring at the Sportsplex at Matthews. For more information on 2019 Season Memberships, please visit charlotteindependence.com or call the Independence front office at 704-206-1515.